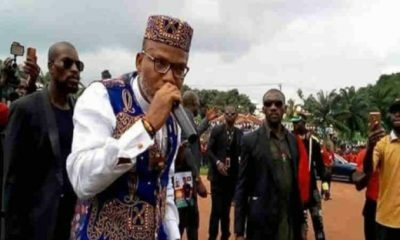 The leader of the Indigenous People of Biafra, Nnamdi Kanu has been accused by an Enugu based Clergyman, Anthony Nwoko. 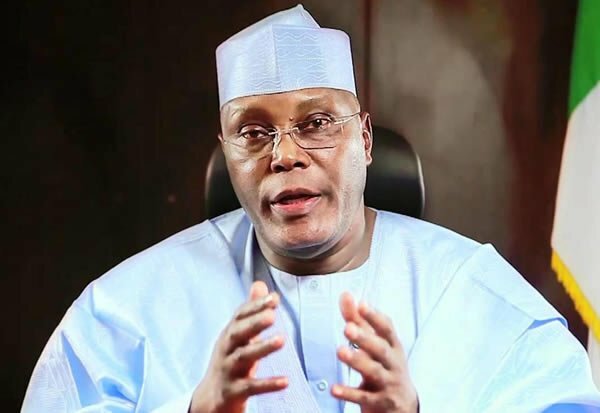 Nwoko in his statement claimed that the Biafra leader collected money on the eve of the Presidential election from the Presidential candidate of the Peoples Democratic Party, Atiku Abubakar. Recall that Naija News had reported that Kanu changed his mind about election boycott few days to the election. 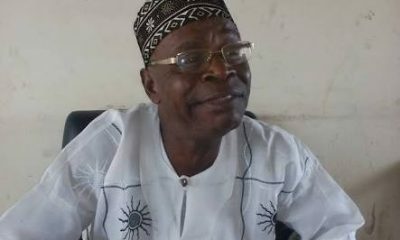 Prophet Nwoko stated that Kanu received cash from Atiku to call off the election boycott. While speaking to newsmen in Enugu, Nwoko also called out leaders of IPOB, MASSOB, BIM and other pro-Biafran agitators, stating that they don’t have a mandate from God to lead their people to freedom. 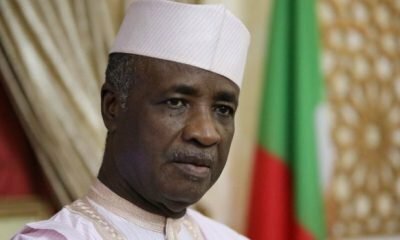 He stated that the country is in the state it is presently because of bad leadership and the election which took place in the country brought more trouble than peace. 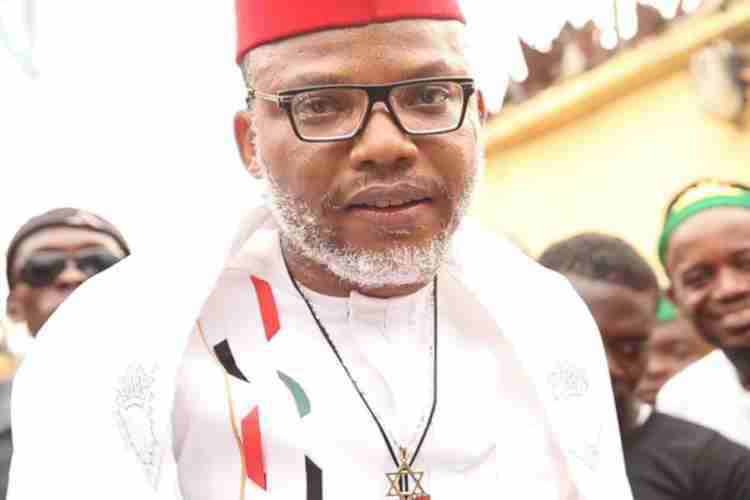 “When the light comes, Nigeria will see peace, when the light comes, Igbo nation will see peace, when the light comes Africa and the whole world will see peace,” he said.